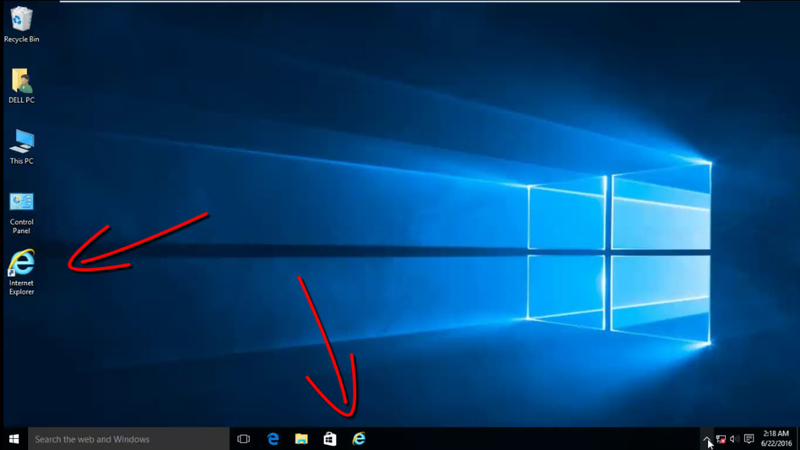 A brand new windows 10 operating system is not providing an Internet Explorer Icon on the desktop. 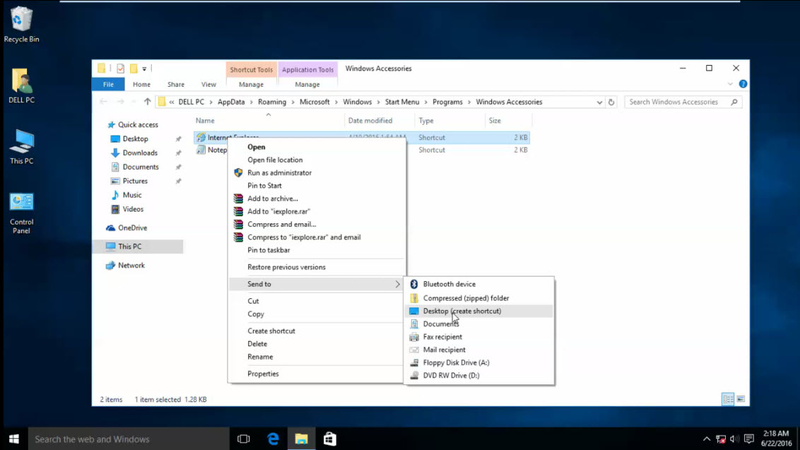 But there is an another application called 'Microsoft Edge' available in the taskbar. But for some user still want to use the normal Internet Explorer. 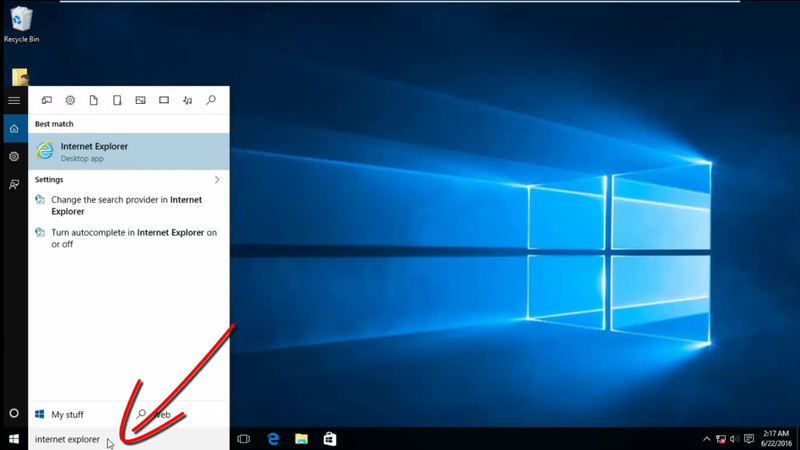 Adding Internet explorer on windows 10 desktop is very easy. Let us check step by step. 1. First search for 'Internet Explorer' in the Search area. 2. Right click on the result and click on 'Pin to Taskbar'. 3. Right click again and 'Open File Location'. 4. 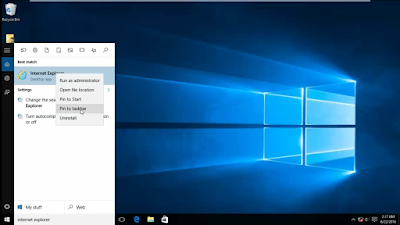 Right click on Internet Explorer and 'Send to Desktop'. For more computer related tips, you can subscribe this YouTube channel.